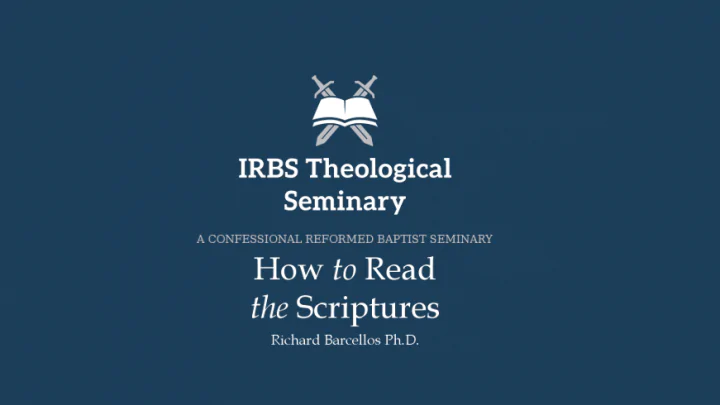 This study will cover the issue of biblical hermeneutics–interpreting the Scriptures. This is the second half of the course. 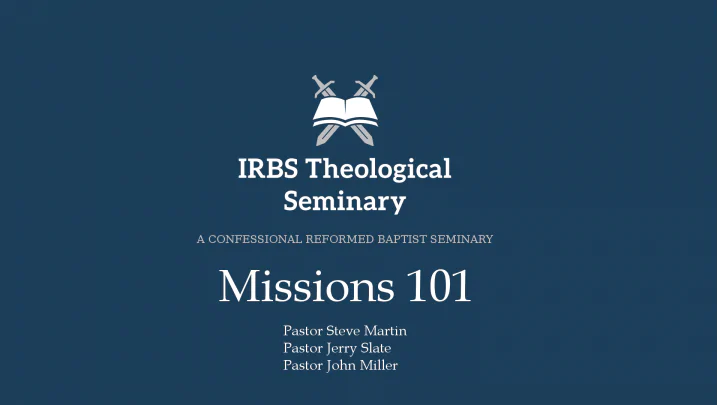 Students will be introduced to the basic principles of Bible interpretation, the history of interpretation, sources of hermeneutical principles, canonical structure and hermeneutics, biblical theology and hermeneutics, and a practical example of the whole. 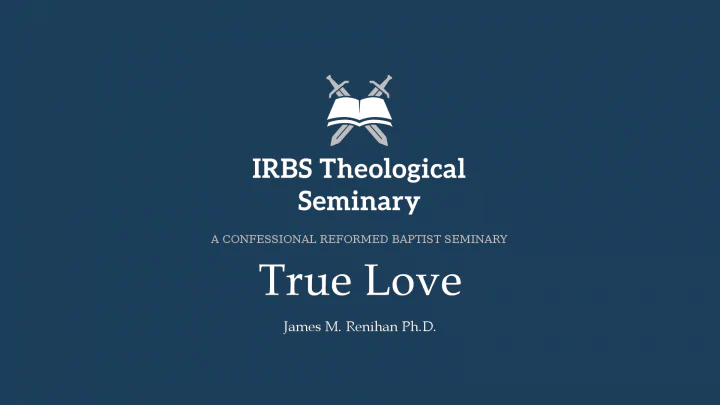 This course was originally offered on the Nehemiah Coxe Study Center, so some mention is made in the lectures of a final exam and required reading. While those purchasing this resource are not required to do any work, of course, the required reading is helpfully noted for further study, and the mentionings of final exam material in the lectures are helpfully noted as significant principles. Lecture videos are in standard definition.